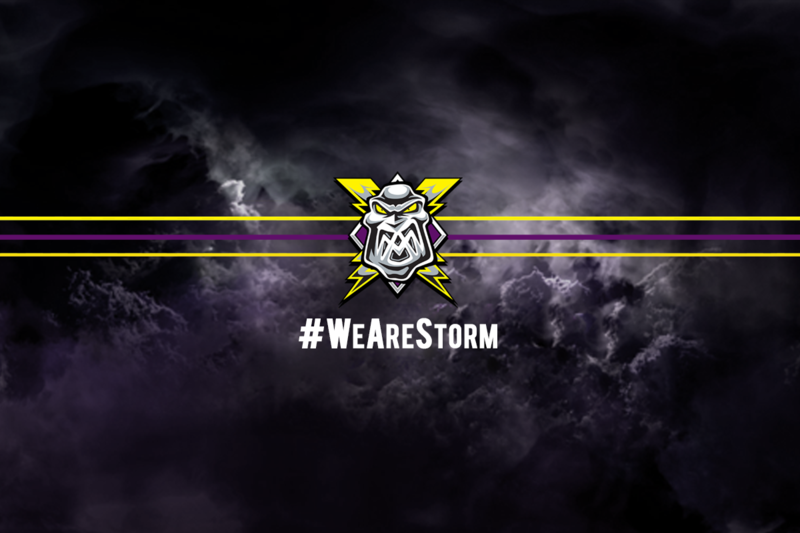 TICKETS: The Go Goodwin’s Manchester Storm welcome the Nottingham Panthers on Saturday the 16th December here at Planet Ice Altrincham! Tickets can be ordered online, by calling the box office on 0161 926 8782, or in person at the box office. 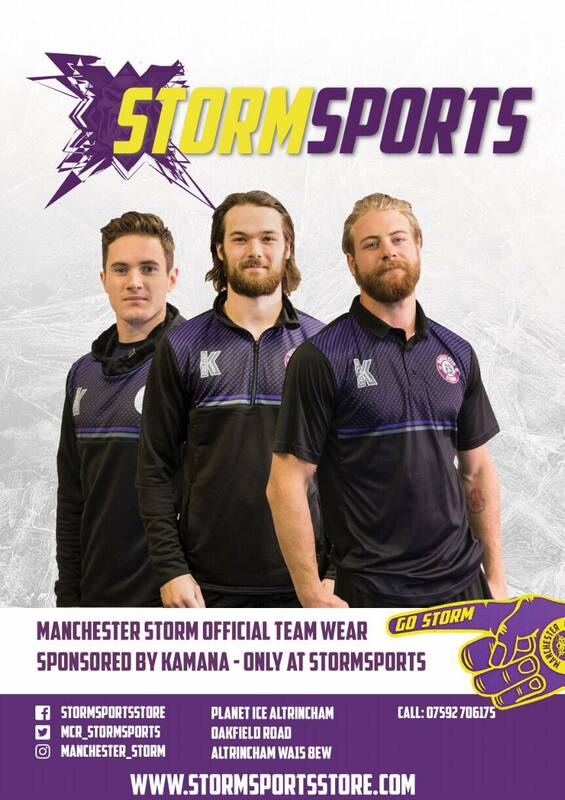 Your Go Goodwins Manchester Storm are delighted to announce the winners of their first two Advent competitions! Winner of Wear the Colours is Jack Reynolds! His prize is the family of 4 voucher for All Star Lanes bowling in Manchester city centre, valued at over £100. Meanwhile, the winner of our Storm Selfie competition is Jade Cross. Her prize is 2 tickets for Vue Cinema in Altrincham PLUS a sharing platter at Nandos Altrincham… and 2 tickets for a Storm Game! To claim the prizes, please email [email protected]!